The Cap Sleeve Lattice Class is going to be a quintessential piece in your summer wardrobe. 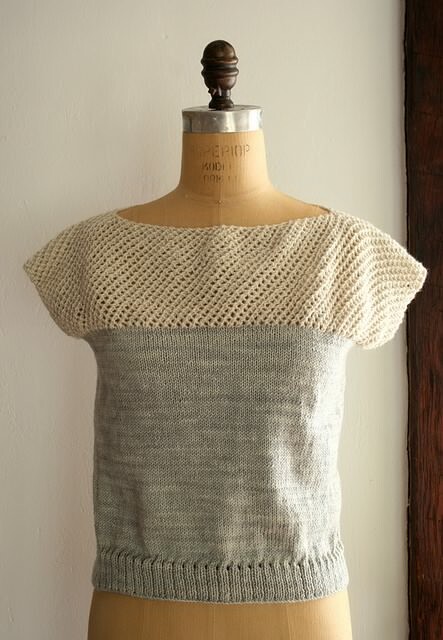 In this class you will learn seaming, and a basic mesh pattern that makes this top light and airy. View the Ravelry project page for yarn ideas and gorgeous color choices. Call or visit Picket Fence Quilt Co to sign up!